This mission statement makes it difficult to compare Snap to other social networks that are primarily focused on community building. Snap Inc. makes it clear that building the biggest community is not its focus. However, no public company can escape the quarter-to-quarter expectations of Wall Street. Long story short – Snap Inc., the parent of Snapchat, missed Wall Street’s expectations by a few million but still managed to more than triple its quarter-over-quarter revenue to $150 million. Snap’s number of daily-active-users increased but growth wasn’t as strong as Wall Street had hoped. 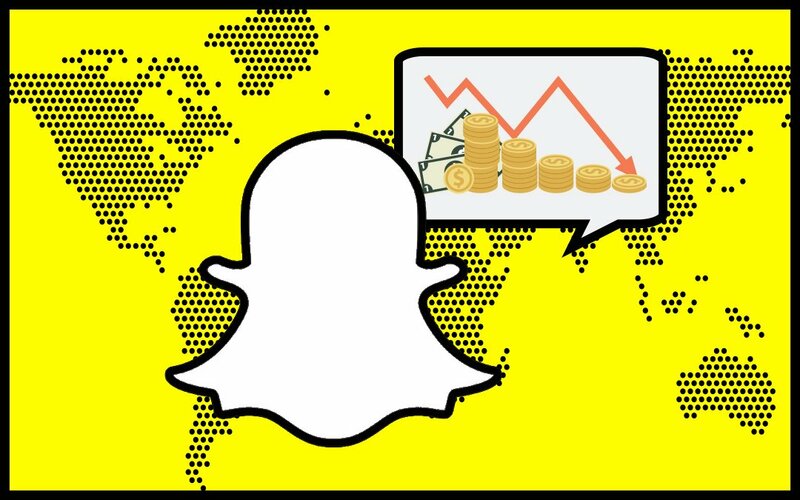 In the future, it is imperative that Snap continues to be focused on camera innovation and tune out wall street. 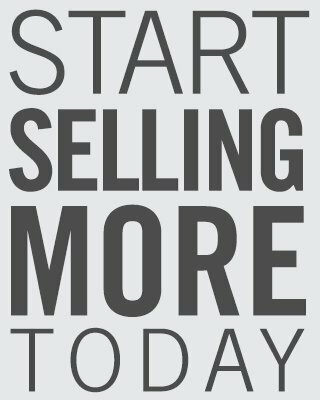 Accelerated user growth, and consequently monetization, are products of well received new feature and product introductions, and not vice versa. What remains to be seen is if Snap can innovate in ways that create barriers to entry and prevent companies, like Facebook, from ripping them off at every turn. Don’t sleep on Snap. There is a precedent for successful Silicon Valley companies that “think different” and focus on product innovation. Snap is armed with $3 billion dollars, limitless creativity, and a knack for being a leader.